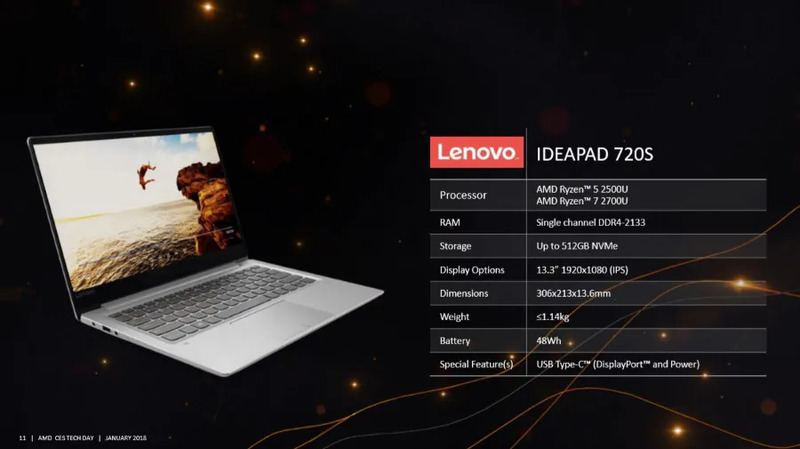 As mentioned in our report earlier today, AMD Malaysia has recently published a post that teases the upcoming arrival of Ryzen Mobile-based laptops in our market. 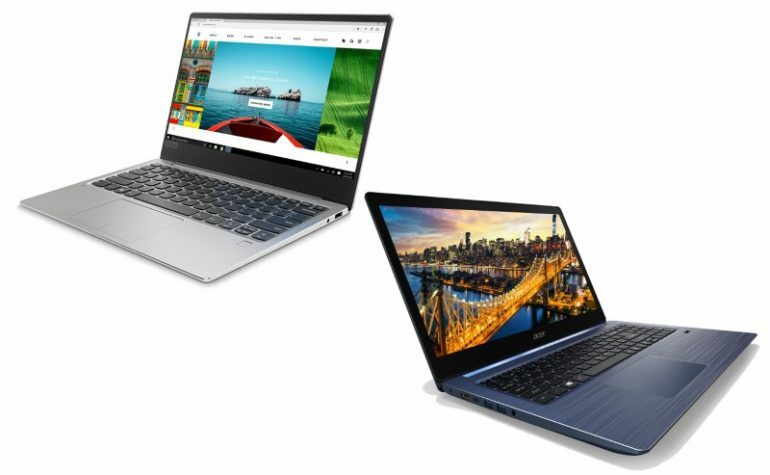 True enough, two Ryzen Mobile-based laptops will be made available in Malaysia very soon. Based on a media invite that we’ve just received from AMD, the company is planning to introduce the new chip in Malaysia later this week (UPDATE – 252PM, 22 Feb: it will actually take place next week). 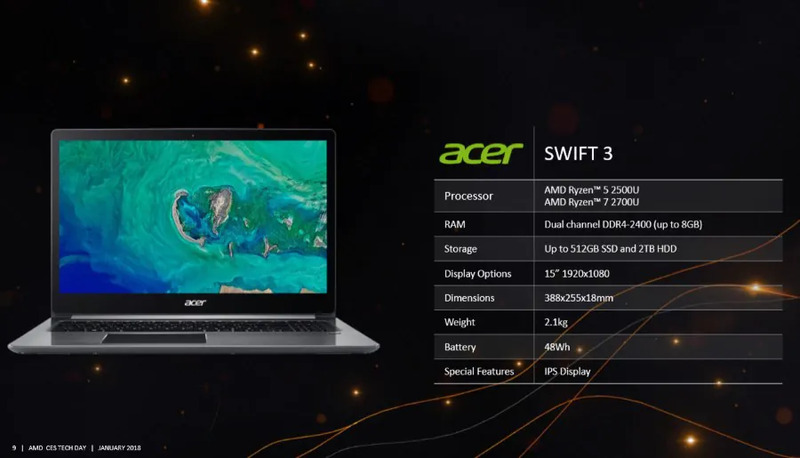 There will be two Ryzen Mobile-based laptops to be introduced at the said event: the Acer Swift 3 and Lenovo Ideapad 720S. For the meantime, stay tuned for further information regarding both laptops from the Malaysian launch event for AMD Ryzen Mobile which is scheduled to take place on this Friday, 23 February (UPDATE – 252PM, 22 Feb: the actual date of the launch event is 28 February. We apologize for the error).